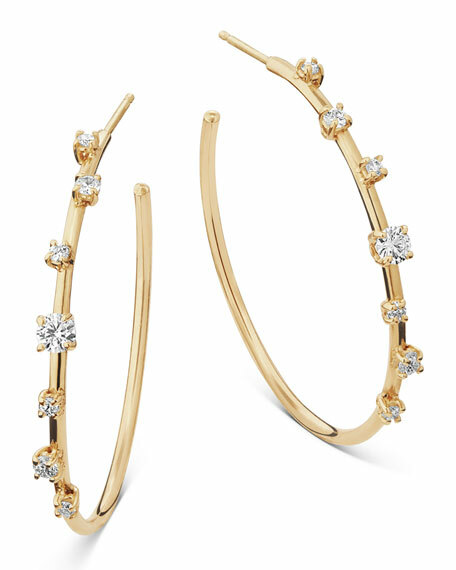 Solo diamond hoop earrings by LANA. 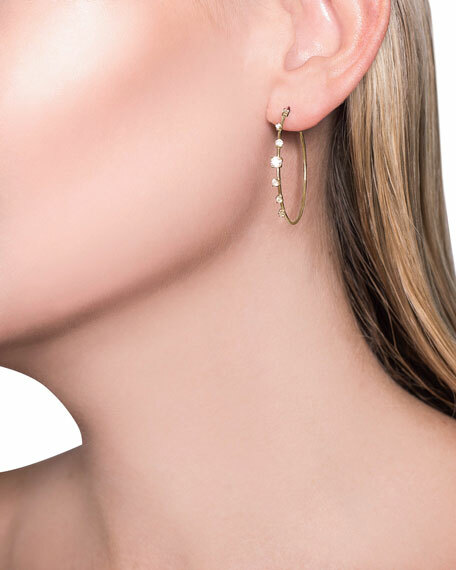 Polished 14-karat yellow gold hoops. For in-store inquiries, use sku #2543840.